When it comes to demolition jobs, there is nothing we can’t tackle. Aside from our great workmanship, what really sets us apart is our devotion to our clients. Your goals are our primary focus. Intercon Demo is a full-service demolition contractor that focuses on a CLIENT FIRST APPROACH for every project we undertake. Our devotion to your satisfaction is unparalleled in the industry. In addition to our renowned customer service, we are also capable of embarking upon time sensitive interior demolition of large retail and office buildings including handling all shoring and interior structural removal. 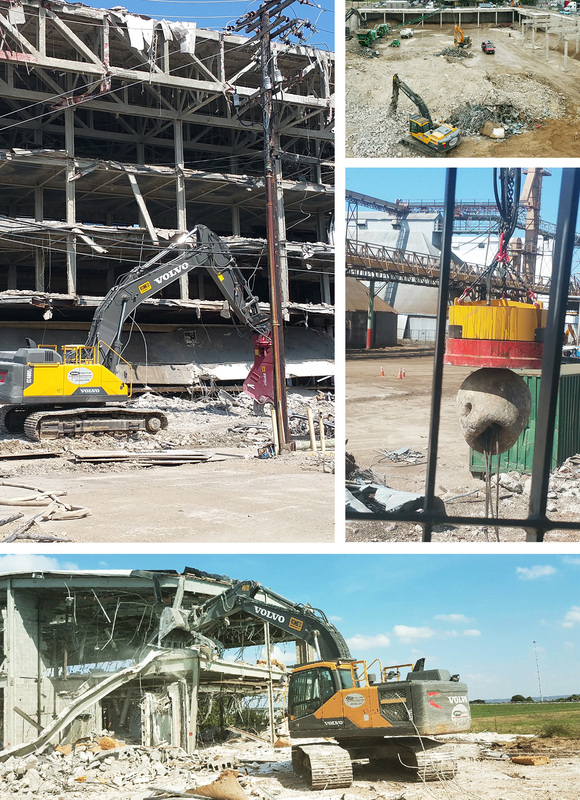 Having served clients for over 30 years, Intercon Demolition has successfully completed projects from Detroit to New Orleans to right here in Dallas, TX. While continuing to work across the United States Intercon prides itself on its outstanding safety record and the ability to meet tight scheduling requirements at a competitive price. Projects are frequently proposed and taken on by Intercon that most other businesses are unwilling to engage in because they are too difficult or virtually impossible. Intercon has a strong foundation of long-term employees that are dedicated to maintaining a can-do attitude with all of our customers’ desires and requests. Intercon has successfully completed a wide range of demolition services for every job size. Take a look at the various types of services we offer to complete even the toughest of projects. 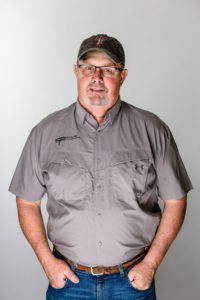 Founder of Intercon Demolition in 1986, Brent is a true demolition expert with 31 years of experience. Under Brent’s leadership, Intercon has thrived on completing the most technically difficult and complicated projects. With 31 years of repeat business, Brent has always taken a Client First Approach, which is probably why he’s always on the phone. 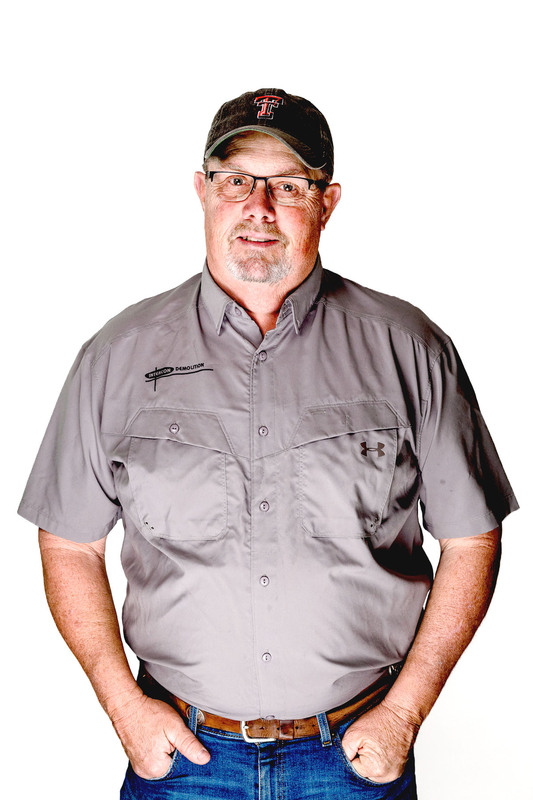 A former Texas Tech football player, he loves all things tech, the Florida gulf coast, and the occasional pheasant hunt. Tyler’s versatility is a key role with Intercon’s Leadership. 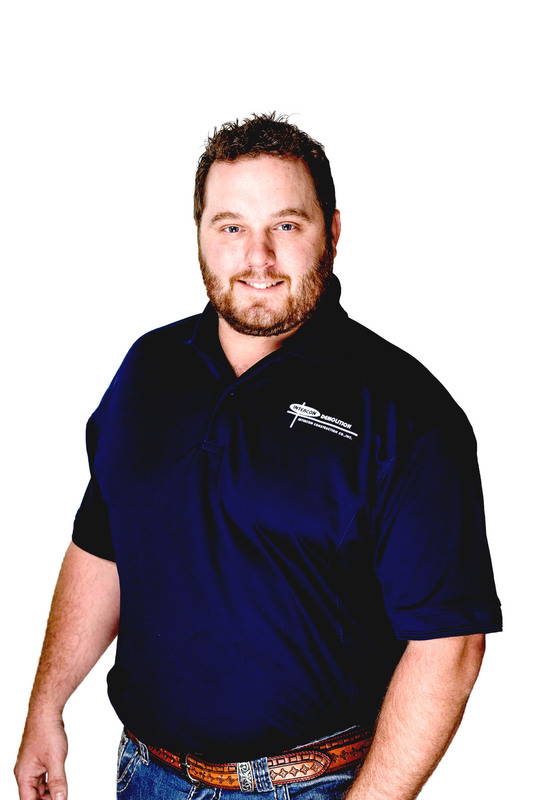 Tyler brings 10 years’ experience of estimating, project management and project oversight. Tyler has been a part of highly technical crane operations, to complete interior building gut-outs. His hands-on approach to each project solidifies Intercon’s Client First commitment. Shredding gnar or the occasional pickup basketball game is where you will find Tyler when he is not working. His love for trucks and equipment drew him to demolition at a young age. Kevin leads our field, equipment fleet and trucking operations. 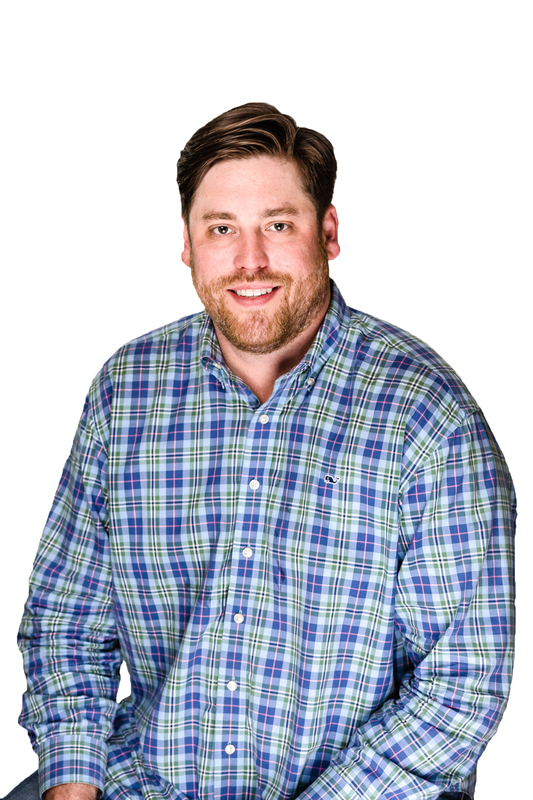 Kevin brings 12 years of operational knowledge through hands-on field experience on a variety of large-scale projects. Kevin’s Client First Approach, he ensures, we are doing what we say we do. A certified welder and sharp shooter, Kevin is good with his hands!